Physical and sexual abuse in California nursing homes, assisted living institutions and adult day care facilities is still a huge problem. 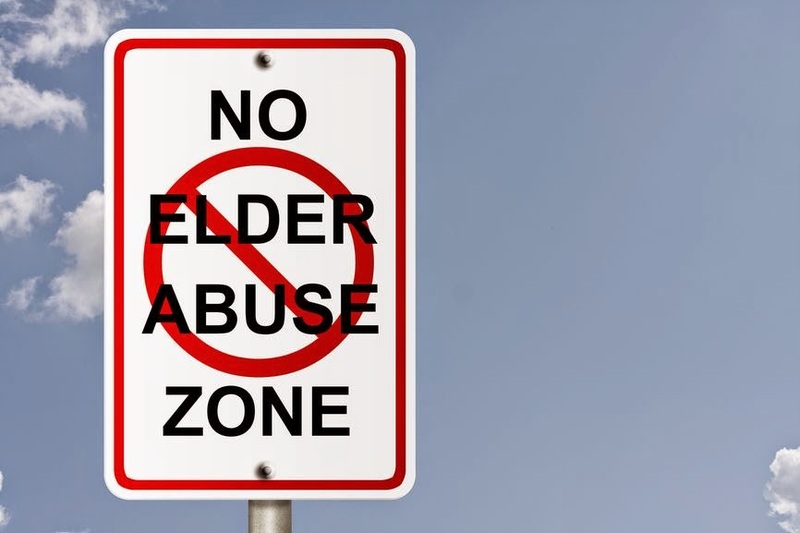 Elder abuse is a silent epidemic that’s prevalent in nursing homes and long-term care facilities in every city and state. According to the National Center on Elder Abuse, 3.2 million Americans spent time in nursing facilities in 2008. Within the next few decades, some 5 million aging adults will move into assisted living and long-term care facilities. Even now, millions of moms, dads, aunts, uncles, grandparents and loved ones risk being abused by their caretakers. This is one problem that’s not going away or getting better. 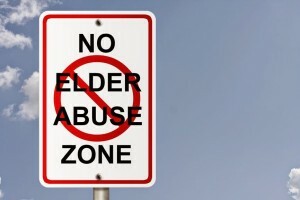 Experts have called elder abuse one of the greatest law enforcement challenges of the 21st century. The statistics on the issue are shocking. • One in three nursing facilities was cited for multiple violations that caused harm or had the potential to harm residents. • Fewer than 2 percent of certified nursing facilities had no violations.